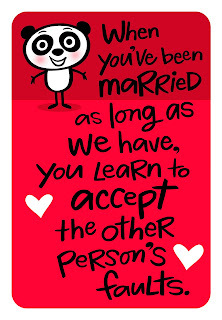 Less than one month to Valentine’s Day and counting…if you’re looking for a different kind of way to let your special someone know how much you care (think: long-neglected spouse who’s done his fair share of nighttime feedings), check out the latest trend in greeting cards. Hallmark’s Webcam Greetings take an ordinary paper card and turn it into a three-dimensional experience that makes characters and images practically come to life. After receiving your specially marked card, you follow the directions off the designated Web site and then hold it up to the site’s webcam. It doesn’t matter which way you turn the card; the animation will track and follow your movement. It’s like watching a mini movie and believe me, you’ll be a captive audience. There are currently 10 Valentine’s Day webcam cards available, and additional cards for other occasions will be rolled out later this year. In a Nutshell: When candy and flowers just won’t do, here’s a gift that’s more than memorable. Get your (virtual) groove on by telling your sweetie you love them in cyberspace–and beyond.